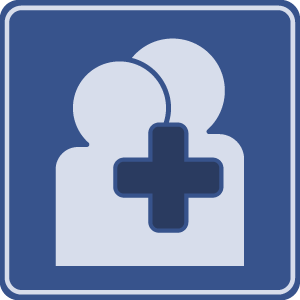 If you are a sexual abuse victim and need someone to listen with compassion, contact us here. We'll do all we can to help you. "How Churches Can Deal with the Issues of Molestation"
Chuck Swindoll discusses the topic of sexual abuse with Dave Carder, a licensed professional counselor at First Evangelical Free Church in Fullerton, California. In this interview, Chuck asks Dave some pointed questions that provide some guidelines on how churches can respond to such an experience. "How Families Can Deal with the Issues of Molestation"
Chuck Swindoll discusses the serious and heart-wrenching topic of abuse with Dave Carder, a licensed professional counselor at First Evangelical Free Church in Fullerton, California. Chuck asks Dave some pointed questions that provide some guidelines on how families can respond to such an experience. It’s one of the darkest and vilest secrets a family or a church can keep tucked away from the healing light of truth. It’s an unspeakable sin; it’s the sexual abuse of a child. It’s time to break the silence. 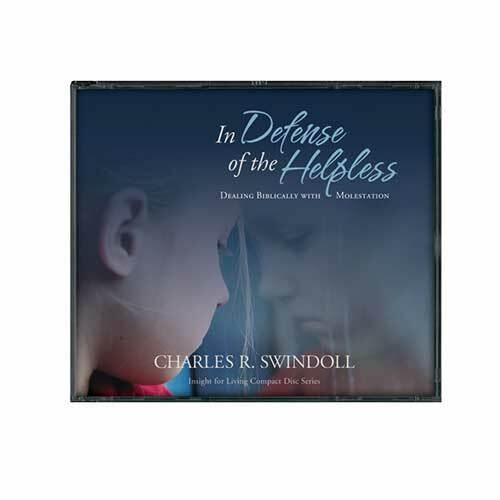 In this series, Chuck Swindoll and licensed professional counselor Dave Carder help families and churches navigate the dark waters of molestation to find the safe harbor of truth, healing, and forgiveness. 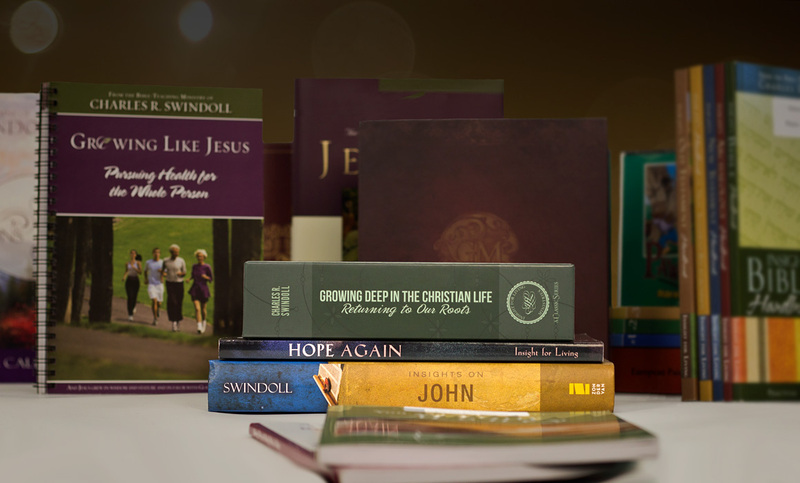 Whether you’re a victim of child abuse, the parent of a victim, a church leader who ministers to victims, or even a victimizer, these messages will point you toward a sure source of hope to handle these difficult situations biblically. Copyright © 1992, 2001, ℗ 2010 by Charles R. Swindoll, Inc. All rights are reserved worldwide. Browse through our complete list of products related to Sexual Abuse to find books, study guides, and more to enhance your learning. Browse all resources. Colleen Swindoll Thompson prays a prayer for those seeking to remain faithful to God while their suffering continues without end. Draw comfort from this prayer. Do you struggle with feeling unimportant sometimes? Read these reminders of how each person's contribution to the big picture is significant. This parent questionnaire measures how you're doing as an agent of protection. Take this inventory today, then retake it consistently. Sometimes you just need to hole up in a hiding place for a while. Read about God's hiding place, where you'll find Him near. If you've been battered and bruised by life, someone in the New Testament can relate! Draw strength from Paul's perspective on his own crushing.